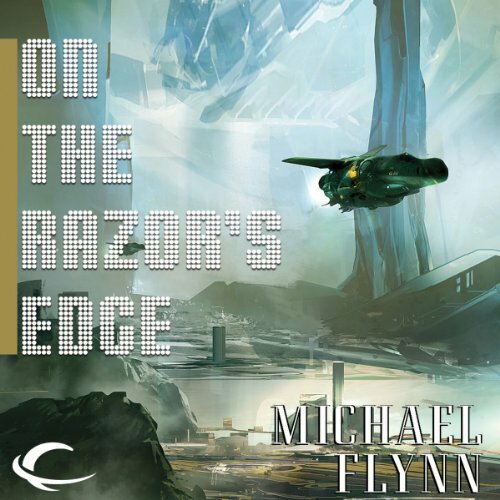 Michael Flynn, Hugo Award finalist and Robert A. Heinlein Award - winning science-fiction writer, has here written a space opera with stunningly successful results. 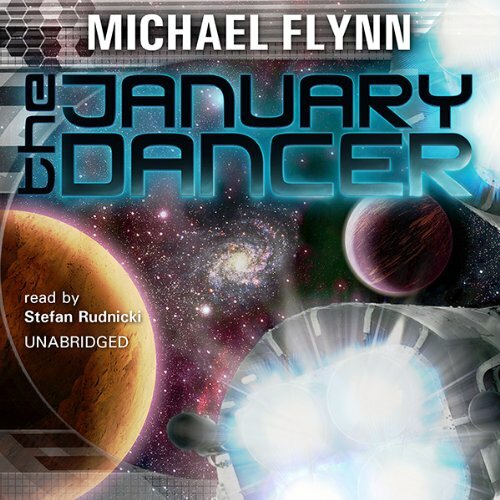 The January Dancer tells the fateful story of an ancient prehuman artifact of great power and of the people who found it. 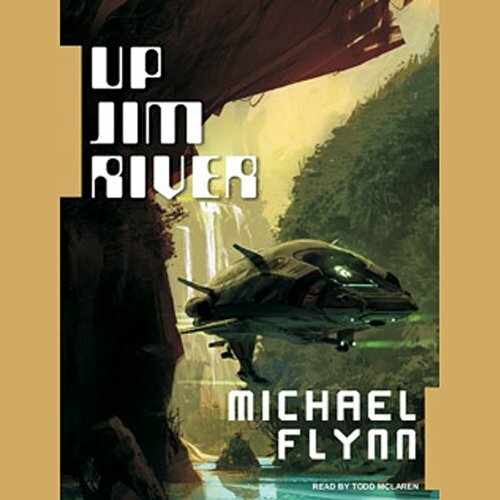 Starting with Captain Amos January, who quickly loses it, and then the others who fought, schemed, and killed to get it, we travel around the complex, decadent, brawling, mongrelized, interstellar human civilization that the artifact might save or destroy. Collectors want the Dancer, pirates take it, rulers crave it, and all will kill, if necessary, to get it. This is a thrilling yarn of love, revolution, music, and mystery, and it ends, as all great stories do, with shock and a beginning. 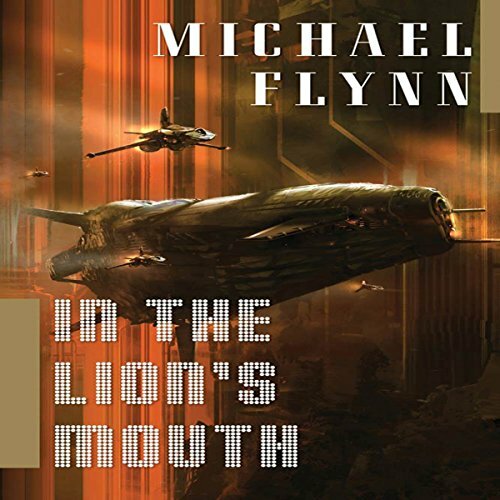 ©2008 Michael Flynn (P)2008 Blackstone Audio, Inc.